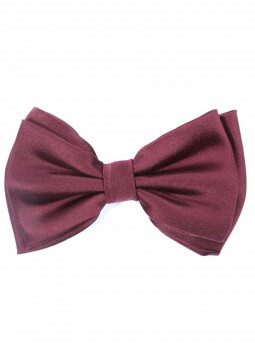 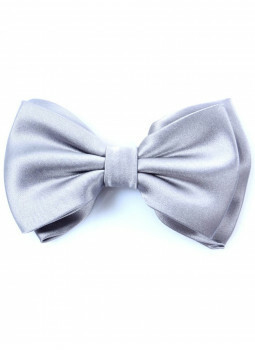 Bow tie in pure silk Trend or refined, the bow-tie lends itself to various elegant styles. 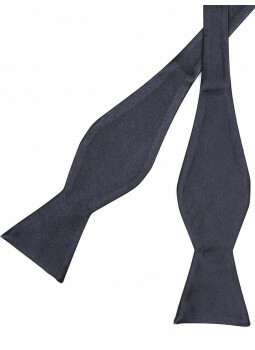 Bow tie knit from pure silk Less formal than the traditional knot silk smooth, the bow tie knit silk is just as stylish.Chic with a suit, he also knows how to be casual with a jean, for example.This bow tie stitch is already formed. 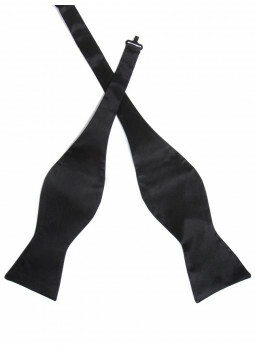 Knot knotted.Round neck, adjustable via metal fastener. 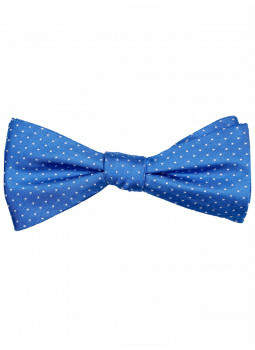 Width of knot : 12cm.Height of the node : 6cm. 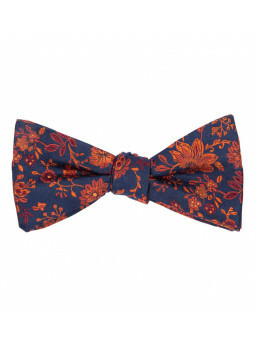 Delivered in its box. 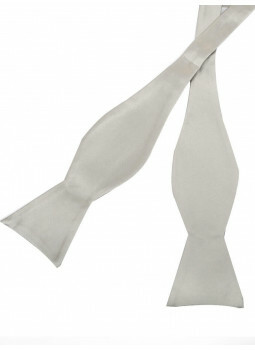 Composition of the node : 100% silk. 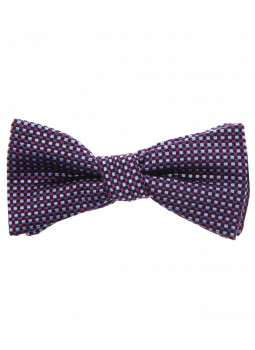 Reference node : 90-3244-Node. 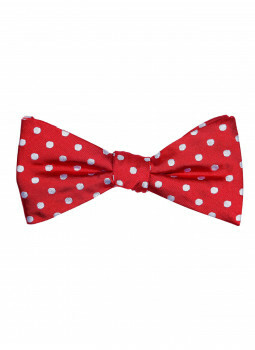 Bow tie polka dot pure silk Bring a touch of originality to any outfit, party or simply elegant with this bow tie with polka dots. 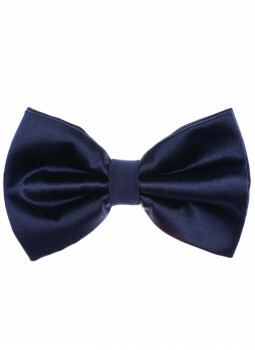 Accessory of the man stylish and elegant, this bow tie costume will complete your outfit. 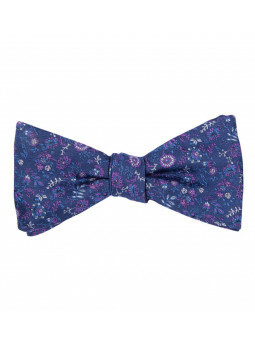 Bowtie chips in pure silk Bring a touch of originality to any outfit, party or simply elegant with this bowtie chips. 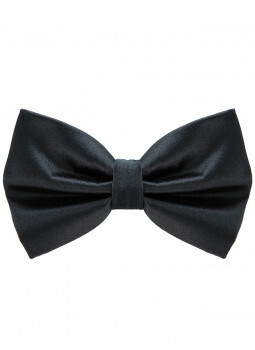 Accessory of the man stylish and elegant, this bow tie costume will complete your outfit. 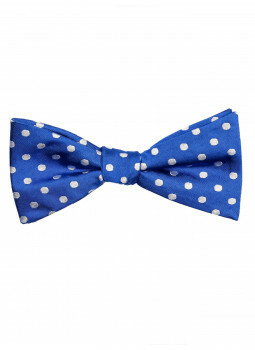 Bow tie knit from pure silk The bow tie knit silk is adorned with polka dots to bring a touch of whimsy to your outfit. Trendy, the node pap is doing in all circumstances.This bow tie mesh already tied and is very easy to put on thanks to its round neck and its attachment. 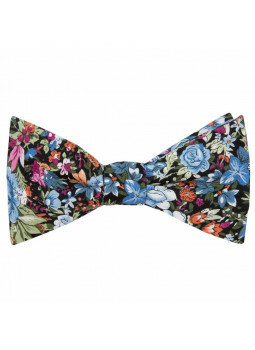 Node escape pattern Flowers 100% cotton With its motif of Flowers, the bow tie is chic and trendy. 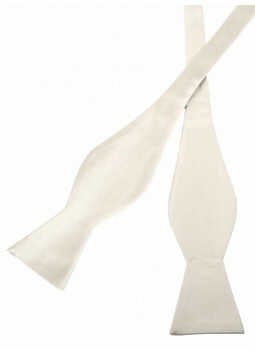 This knot pre-tied and is very easy to put on. 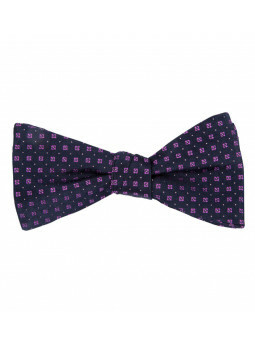 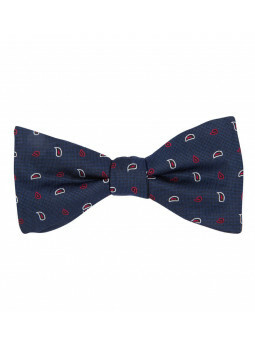 Node escape pattern Fantasy in pure silk With its pattern Fabtaisie, the bow tie is chic and trendy. 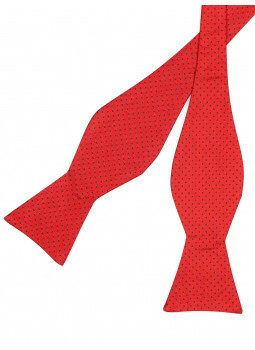 This knot pre-tied and is very easy to put on. 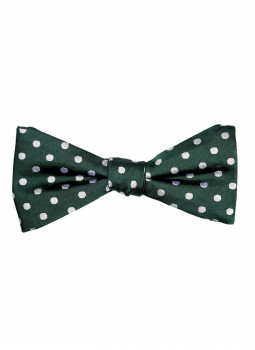 Node escape pattern Clovers in pure silk With its pattern Clovers, the bow tie is chic and trendy. This knot pre-tied and is very easy to put on. 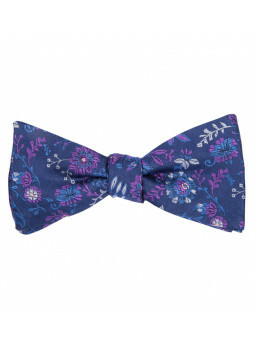 Node escape motif Leaf in pure silk With its ground Leaf, the bow tie is chic and trendy. This knot pre-tied and is very easy to put on. 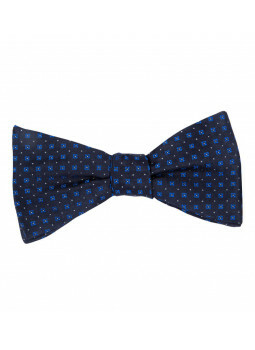 Check out our line of bow ties : tie or tie, smooth or mesh, we offer you a wide choice of models.